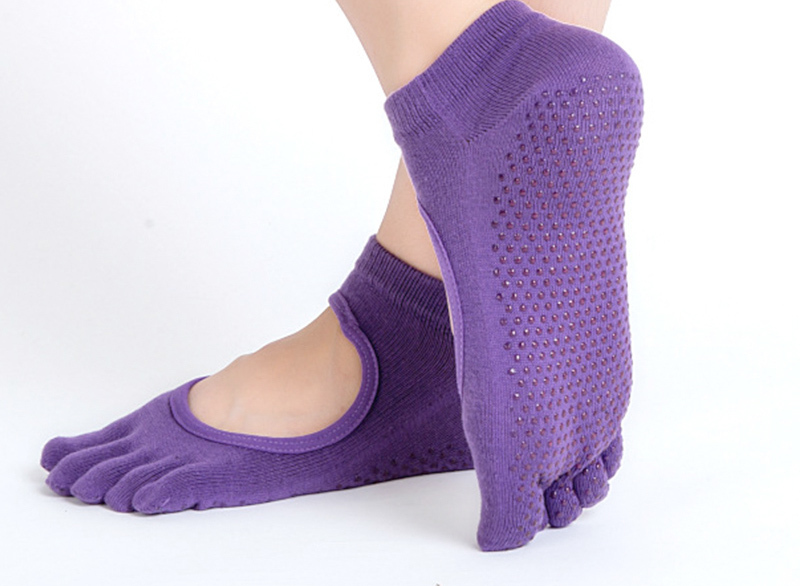 Welcome to pilatessocks.co.uk, an online store specialising in exercise socks for pilates. Free shipping on all orders! Reflect your personality! 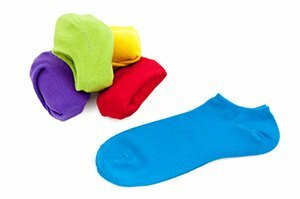 Choose a style of sock and colour which suits you and shows off your personal style! Thanks for visiting our website! We started PilatesSocks.co.uk with the simple aim of selling a small but perfectly formed ranged of pilates socks to customers across the UK. 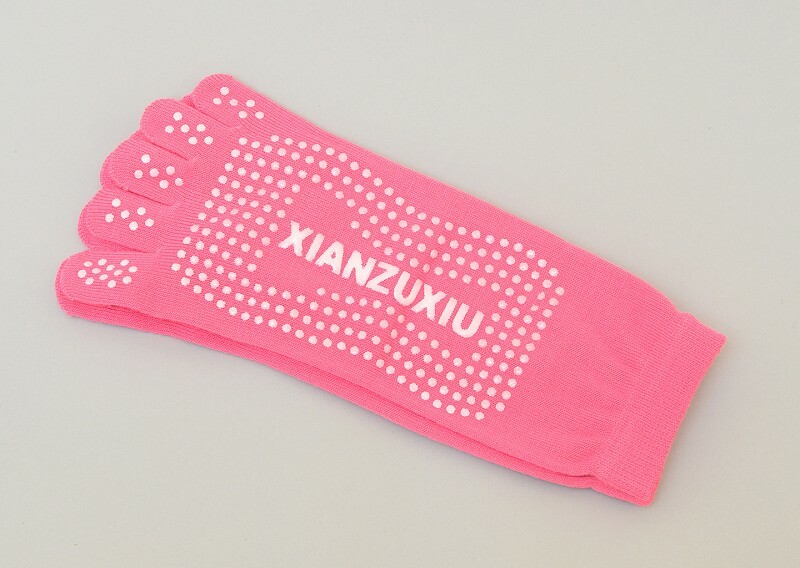 Our socks are carefully chosen to provide great value and quality and all benefit from soft rubber grips on the sole - keeping you on your toes! 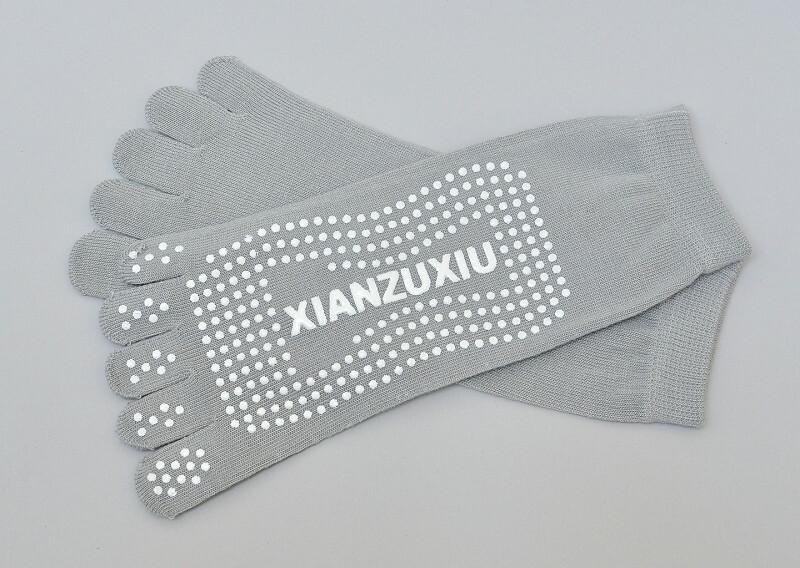 If you think we're missing a certain style of socks, or you'd like more information about the kinds of products we stock or will stock in the future, please feel free to get in touch. You can also follow us on social media via Twitter, Facebook and Pinterest. Our range will change over time so to stay in touch why not subscribe to our mailing list at the bottom of this page? As a 'thank you' we'll give you 10% off your first order - you can't say fairer than that! 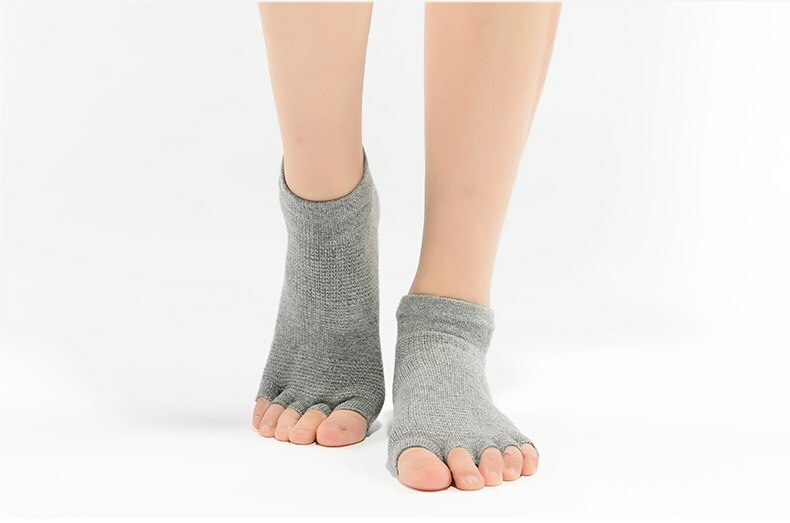 Buy Pilates Socks Online with Confidence - Free Shipping! Our stock is held here in the UK where we personally receive, check, pack and dispatch each order. The price you see against each product on our website is the price you'll pay at checkout. There are no hidden fees, no VAT to add and no shipping charges. We believe that businesses better serve their customers when they're open and honest about pricing. 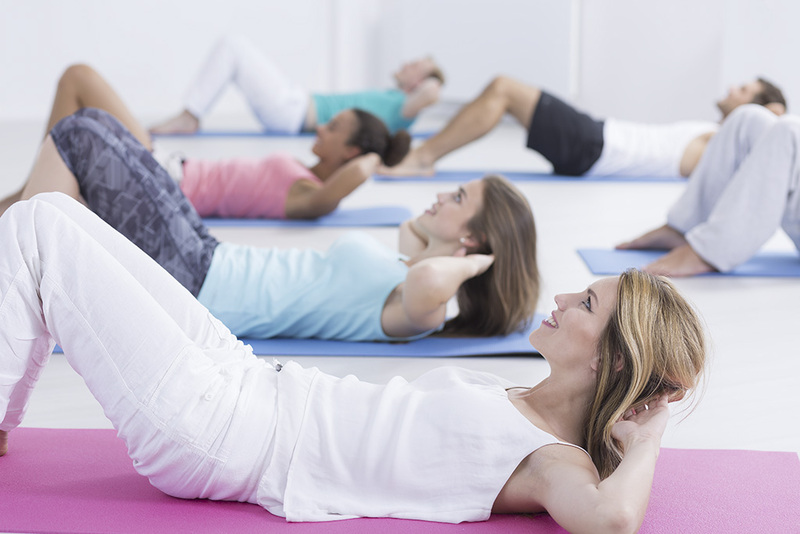 When buying from PilatesSocks.co.uk you can be confident of prompt delivery and a personal service. Afterall, we're nothing without our happy customers! You can find out more about our shipping and packaging here.